We specialize in wood, pellet, gas and electric stoves and fireplaces around Lake of the Ozarks, Truman Lake, and the Warsaw, MO area. Our premium quality fireplaces and inserts are custom-crafted with an eye for style, detail, warmth, and efficiency. 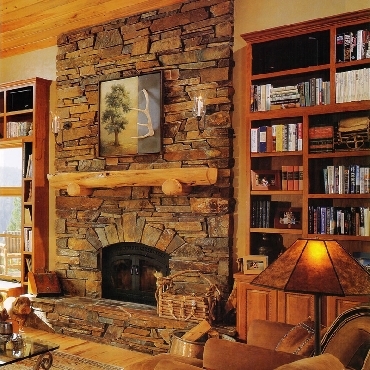 We build custom stone hearths and surrounds, as well as outdoor fireplaces. 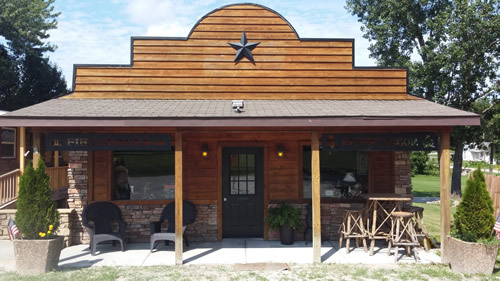 Whatever your fireplace, wood/gas stove, or masonry need, Ozark Chimney and Fireplace is the premier choice in the local area. We offer sales, service, and installation of multiple models of wood, gas, pellet, fireplace, stove, and inserts. Copyright 2016. Ozark Chimney & Fireplace. All rights reserved.